Colgate Toothpaste as Low as FREE at Weis Market! Smile! Check out this awesome deal we found at Weis today. Select Colgate toothpastes are on sale for just $1.00 through 5/31/17. After sale and coupon we can score these for as low as FREE! Awesome! Buy 1 Colgate Toothpaste 6 oz - $1.00 Free! 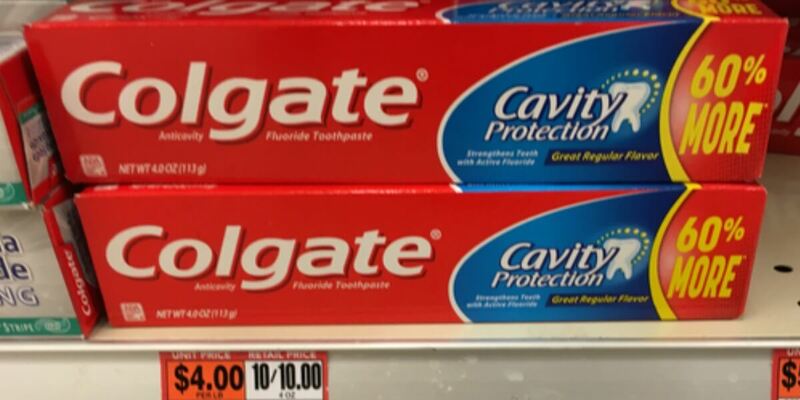 Buy 1 Colgate Toothpaste 6 oz – $1.00 Free!